Plan your time in the city with a visit to one of the many spas in London with the help of our editors' picks. 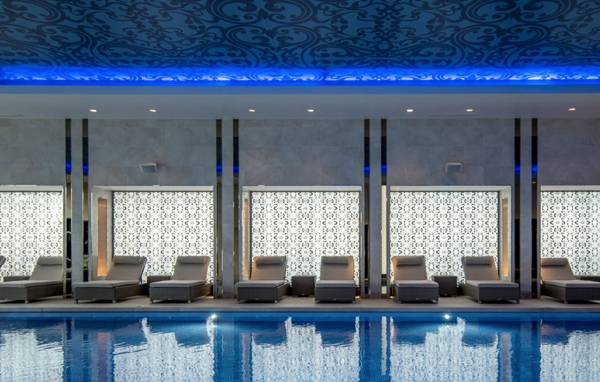 Discover the best spas in London to relax and recharge from a luxurious day of pampering, to a post-work massage, London has it all. 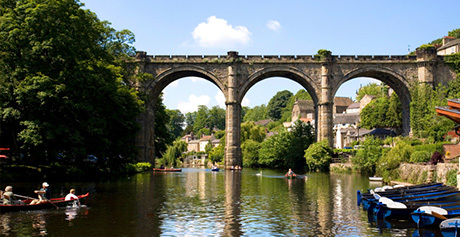 Visit one of London's beautiful parks as part of your tranquil spa day. Regent's Park, a vast expanse of gardens and open fields, is home to 30,000 varieties of roses. 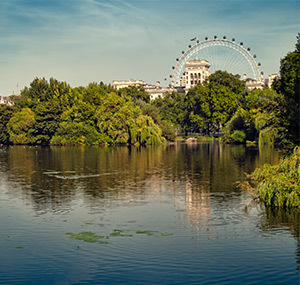 Stroll around the Serpentine Lake in Hyde Park, see wild deer in Richmond Park, and catch a glimpse of Buckingham Palace while visiting regal St James Park. If your spa day is in East London, visit trendy Victoria Park and grab some of the best coffee in the city. 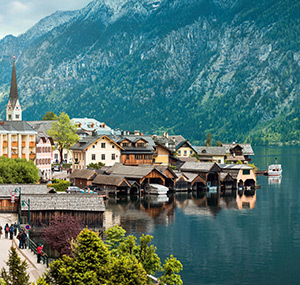 Experience exotic treatments from around the world. 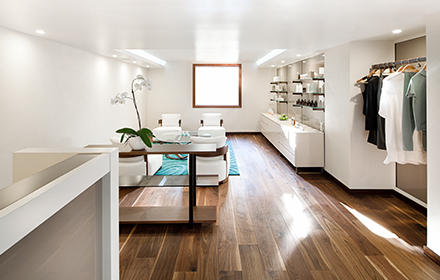 London's spas specialise in every type of treatment imaginable. From traditional Chinese therapies and Malaysian massages, to authentic Turkish hammams and experts in the Indian science of Ayurveda, you are truly spoiled for choice. 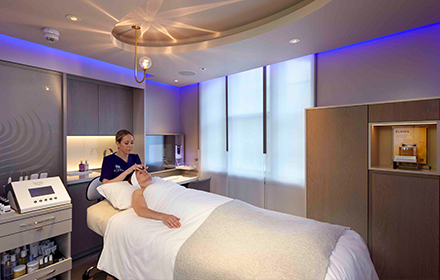 For a truly indulgent London spa hotel experience, visit the spa at Mandarin Oriental Hyde Park. Take a dip in the vitality pool, sweat out toxins in the amethyst crystal steam room, and experience a world-class treatment that harmoniously blends Eastern and Western traditions. Does your skin need some deep cleansing and nourishing after city living? A combination of manual lymphatic stimulation, unique massage techniques and acupressure will leave you with a clear mind and fresh, radiant skin. 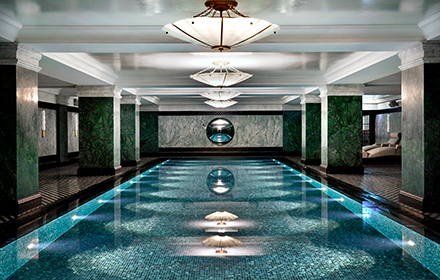 London is home to some of the most luxurious spas in Europe – prepare for the ultimate in relaxation and pampering. 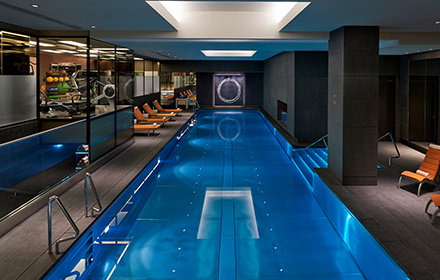 Escape the hustle and bustle of the Big Smoke with this opulent selection of world-class London hotel spas. For a romantic treat, enjoy a relaxing day in the spa with your loved one. Unwind in the Jacuzzi, book a couples massage and indulge in a romantic candlelight meal. 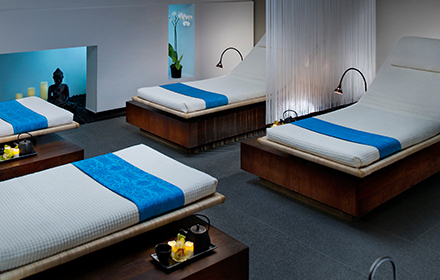 A spa experience together will soothe away stress and will ensure you are both ultra-relaxed and rejuvenated. 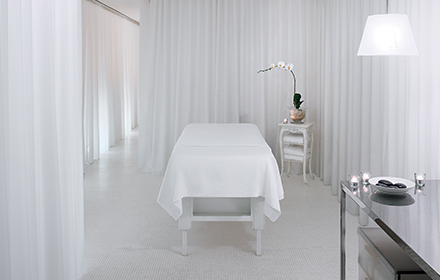 In need of a quick post-work massage, facial or body wrap? These London spas offer extensive treatments in stylish surroundings for those occasions when you're after a single treatment rather than a full day in the spa. For men who prefer no-fuss treatments, neutral decor and a strong massage, here is the perfect selection of spas. No incense or floral facials here – just amazing treatments and grooming services guaranteed to melt stress and leave you looking and feeling refreshed. 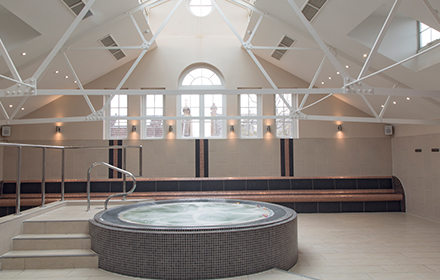 Spas are ideal for celebrating: hen parties, pre-wedding pampering and birthdays are all memorable group spa experiences. 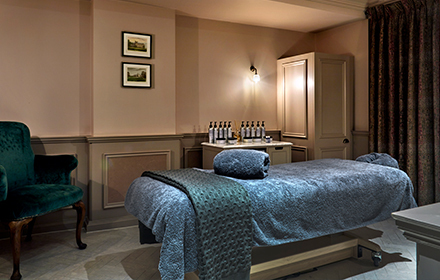 Champagne and a gossip session with friends, followed by an indulgent massage – what could be better? 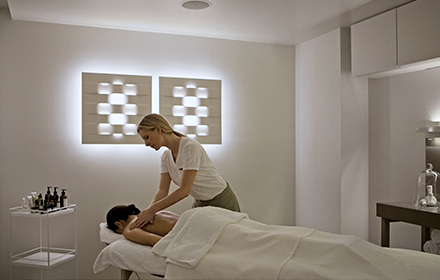 Looking for a London spa break special, fitness class package or beauty treatment? 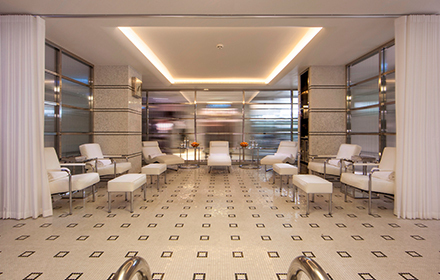 We have up-to-date offers at all your favourite wellness locations in the city.